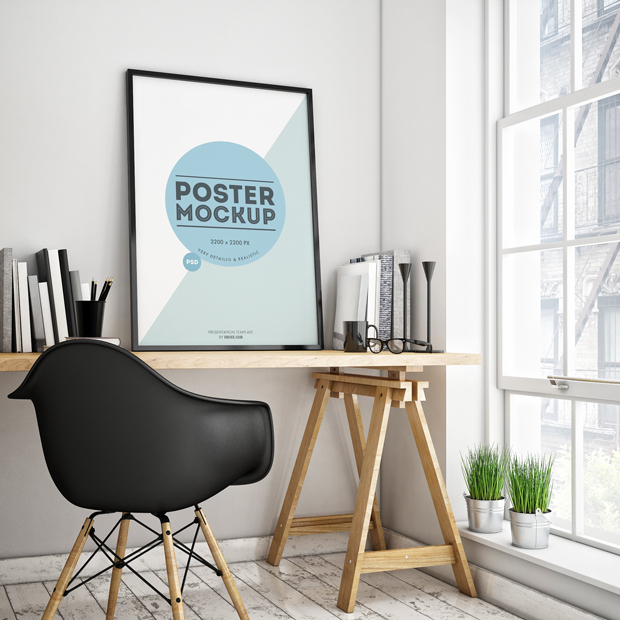 Poster mockups are one of the most popular mockups in the network, so today we decide to give you another poster mockup freebie. The template presents poster in a room and it looks very subtle. 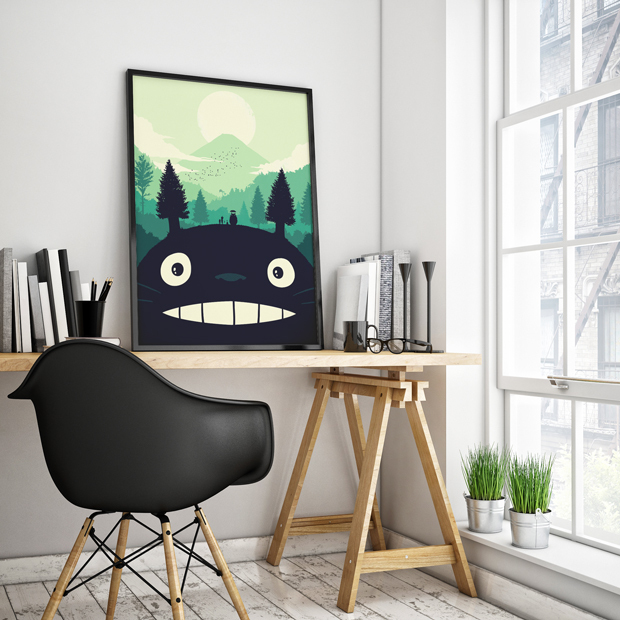 The poster size is ideal for A3 sizes. Totally Agree Kathy, such a “giving” service indeed and a great help to smaller businesses. Thanks for the freebie. We have used it on our free font. this looks stunning, thank you guys! What Is The Second photo illustration name ? Very nice and helpful and interesting. 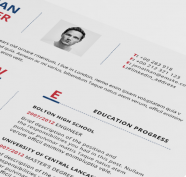 I have this beautiful mockup in our web site was introduced with the rest of the project other friends. thanks guys. really good product among tons of useless free stuff! Thanks for sharing this amazing work, really appreciate it! Awesome! Thank you! Very helpful. Thank you for this mockup template! it’s awesome. These are so nice. Thank you! This help me up a lot. Thank you so much! Greetings from Perú. Love it! Can this be bought somewhere as a single item for commercial use with no attribution?